Mechanical keyboards have become very popular, specially to PC gamers, thanks to the benefits that it offers; like much better durability, reliability and comfort in typing. Today we are going to look at and review a mechanical keyboard from a US based company that you might not be familiar of – Feenix. And we are going to look at one of their collection – the Feenix Autore mechanical keyboard, featuring Cherry MX Brown switches that come with a premium feel and minimalistic design. Go ahead and check out the Feenix Autore in my review below. 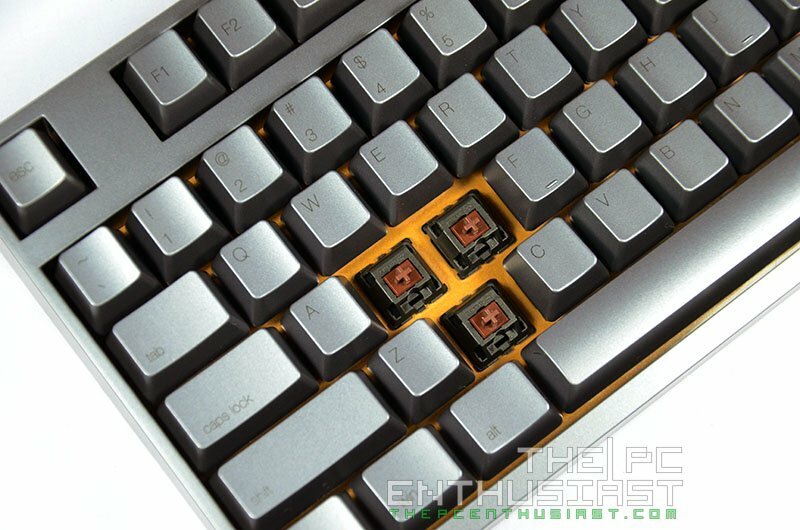 Now let’s talk about the Feenix Autore mechanical keyboard itself. Ashkon Shayani is the lead designer of the Autore. It features an elegant and minimalistic design combined with fine craftsmanship and attention to detail. 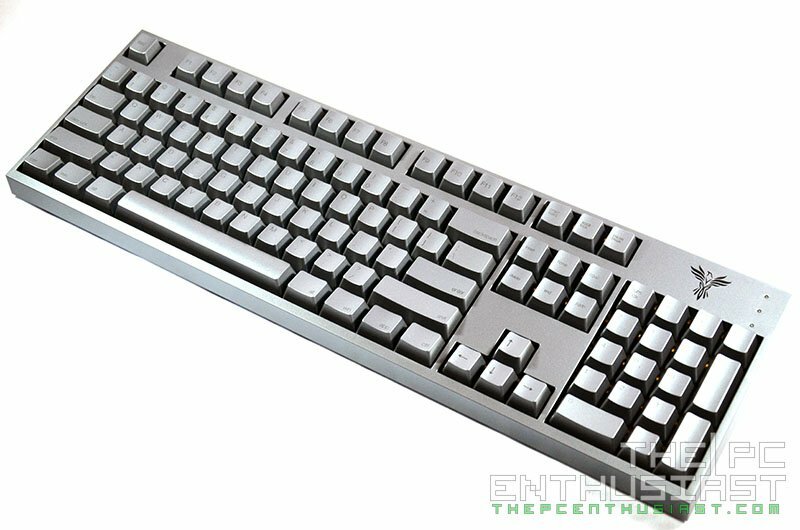 According to Feenix, the Autore is basically a “mechanical gaming keyboard” but I wouldn’t really count this as a “gaming keyboard” per se. I’ll get into that later. 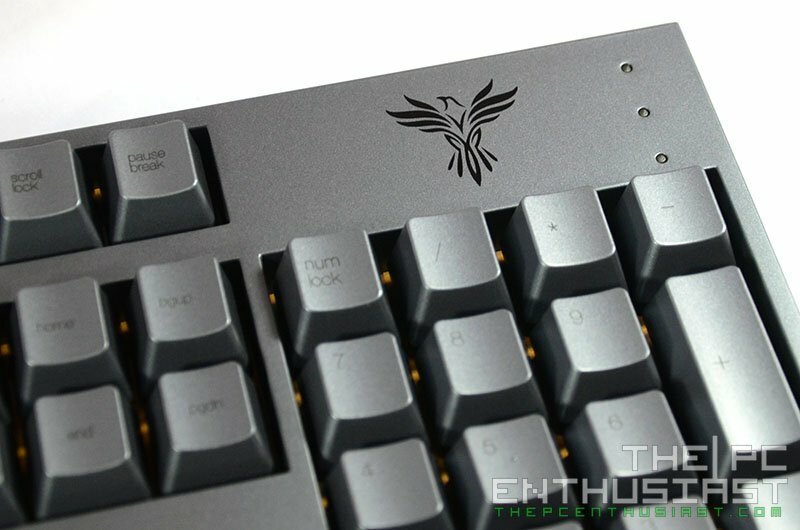 The Feenix Autore is originally designed by the company and you won’t find any keyboard with the similar aesthetic design on the market (as far as I know). 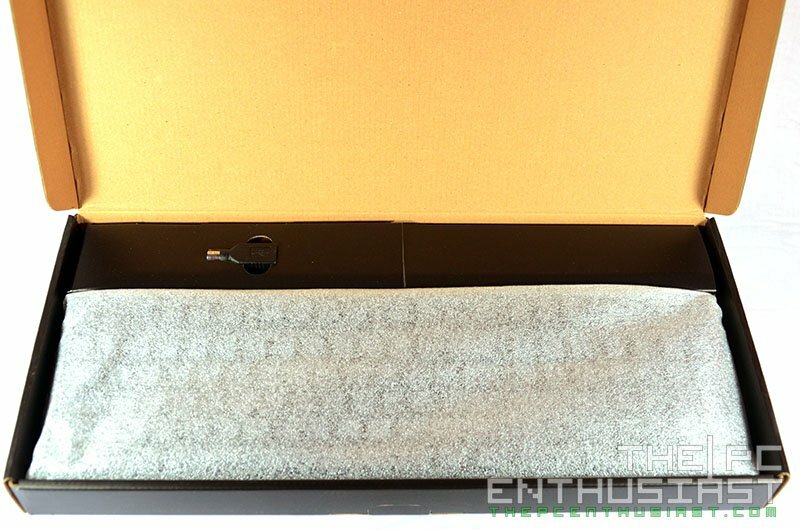 According to the company it features Gold plated mechanical switches (which are not really obvious) and it has a Gold plated metal plate for chassis durability. This is very much visible when you remove the key caps. The Autore is also said to be resistant to water damage or beverage spills. Gold plated Cherry MX Brown switches, together with Feenix’s lightweight silkscreened keycaps, provide a click feel that is tactile yet astonishingly effortless. The result is faster typing, faster double taps, and minimal fatigue, which is essential for any gamer or typist. A gold metal plate running through the length of the chassis provides brilliant durability. A double Polyurethane layer alongside our aluminum coating also provides the Autore with added durability and surface quality. Every Feenix Autore owner receives their own personally assigned support manager. Impeccable build quality makes the Autore resistant to extreme water/beverage damage. The Feenix Autore comes in a very simple packaging. 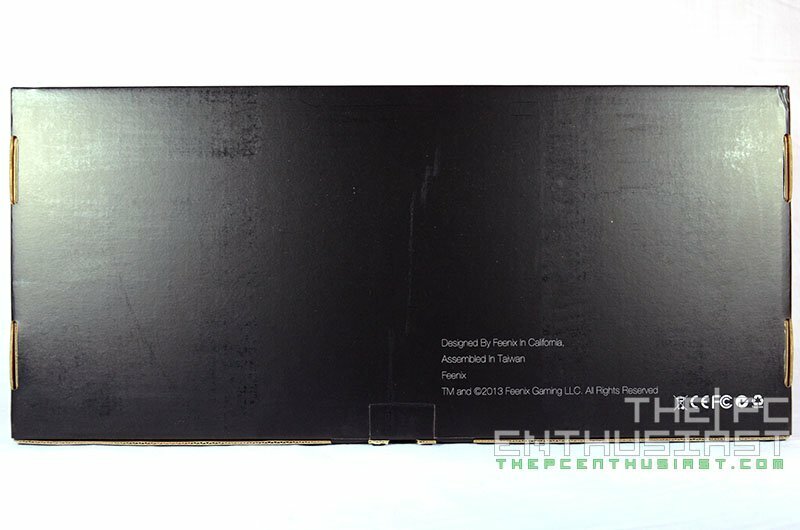 Nice clean black box with just the Feenix logo in front of the box. At the back is a small fine print regarding the company. Inside the box you get the Autore mechanical keyboard, a braided USB cable with gold plated tips, a USB to PS/2 adapter and a welcome message. There is no driver CD or any kind of installer since you don’t need one. It’s very much plug and play. 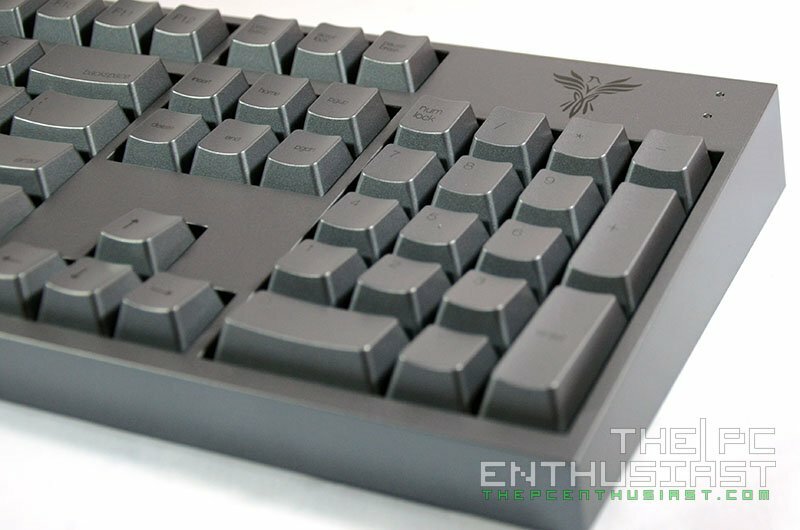 The Feenix Autore is a compact mechanical keyboard, measuring only 440mm x 137.5mm x 29.8mm. Despite having a full numerical keypad, it still looks smaller compared to a regular keyboard or multimedia keyboard. The entire body of the Autore is coated in a silver or grayish color which actually makes it unique. This is the only keyboard I have seen so far using this tone of color finish. It doesn’t have any back lighting feature and it’s a little bit hard to type during low light environment, considering that the font they used is very fine, specially if you don’t memorize the position of every keys in the keyboard. There are no angle adjustments beneath the Autore, only anti slip rubber feets. But the keyboard layout seems to be angled already. However if you are comfortable typing on a keyboard with a much higher angle you might need a bit of adjustment. At the upper right hand corner is the Feenix logo and next to it are three small LEDs indicating Num Lock, Caps Lock and Scroll Lock. There are no sign indicating which one is which but the upper LED is for Num Lock, in the middle is the Caps Lock and the bottom LED is for the scroll lock. 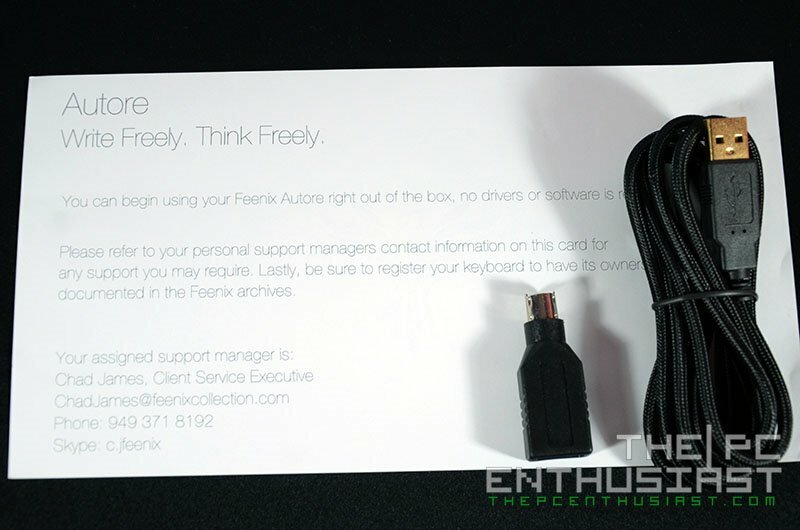 The Feenix Autore doesn’t have any other external connectors or extensions. There is only a micro USB port for the connection to your computer. The cable is a thick and nicely braided USB cable by the way. Removing the key caps reveals the Cherry MX Brown switches and the Gold plated metal chassis that supports the entire keyboard. The metal plate also makes the keyboard a little bit heavier. Basically that’s all there is to it. 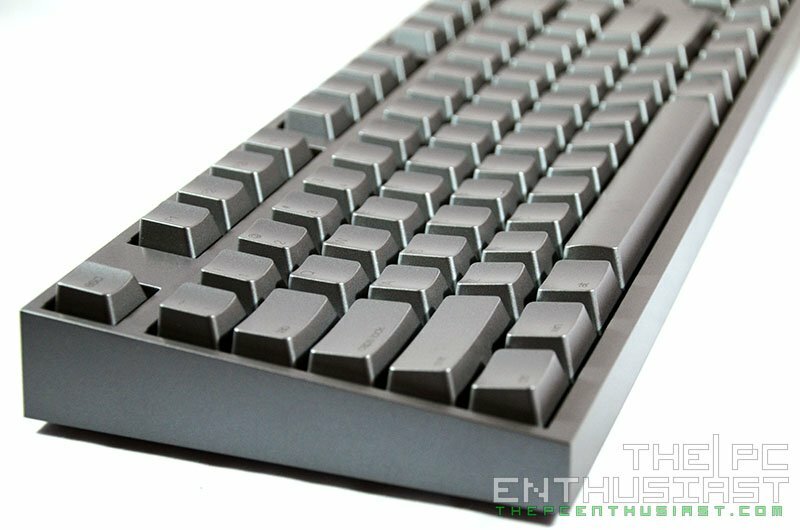 The Feenix Autore is a very simple and straight forward mechanical keyboard. It doesn’t have media keys, special function features, disable Windows function button, macros, or any special keys that gamers usually use when they are gaming. It’s really a plain mechanical keyboard with Cherry MX Brown switches in a compact form factor and elegant design and finish. Despite lacking the essential features that usually comes in a gaming keyboard, let’s put the Feenix Autore to the test and see how things go. Honestly I have been using the Feenix Autore for about a couple of months now. I was previously using a Razer mechanical keyboard with Cherry MX brown switch and a dome type keyboard from OCZ. Now compared to a dome type keyboard, a mechanical keyboard is really far better, not just in terms of quality and durability, but also in terms of comfort and typing sensation. Nowadays there are already different types of mechanical switches produced by different companies like Razer, Cooler Master and who knows else. But the Cherry MX is the more popular one and they have been tested and proven by many users already. I consider the type of switches as a matter of personal preference. There are users who prefer the Red switch, some likes the harder to press Black switches, typist usually prefer the Brown switch and the Blue switch (the one with clicky sound) is the more popular choice of gamers. Personally I prefer the Cherry MX Blue switches, but the Brown switches are also great specially when it comes to typing. I like how the it feels when you press them, specially when doing touch typing. The shape of the key caps on the Feenix Autore is also nice to touch as well. The distance from one key to another is also just right making it really possible to type without looking at the keyboard. I haven’t tried intentionally spilling something or pour a glass of water on the Autore, so I can’t comment on how resistant it is from spills. But I have tried slamming (not really really hard) my hand or fingers on the Autore (specially when I get mad) and it seems to withstand my anger when I get pissed off. 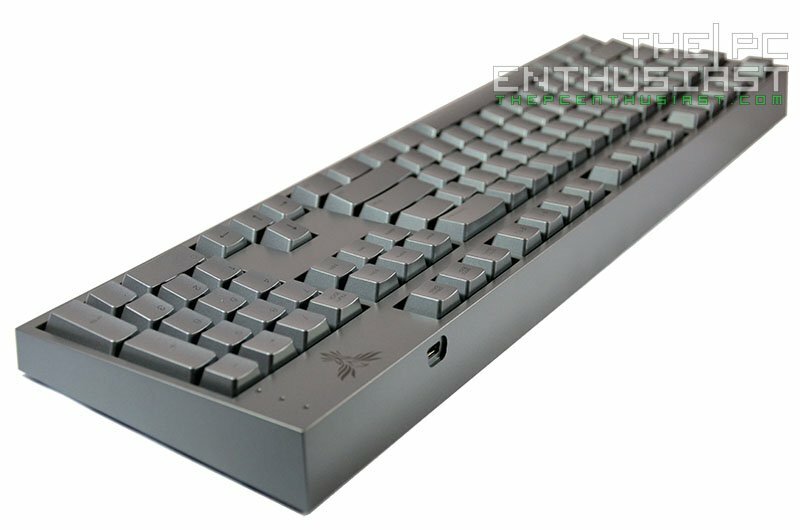 The Feenix Autore mechanical keyboard comes with a manufacturer’s retail price of $163 USD and can be purchased directly from Feenix’s official site here. So there you have it guys. After using the Feenix Autore for several weeks now, or a couple of months now, I am satisfied with the comfort that it offers when it comes to typing. Although I have to admit that I used a soft wrist rest mat since the Autore doesn’t have any wrist rest. 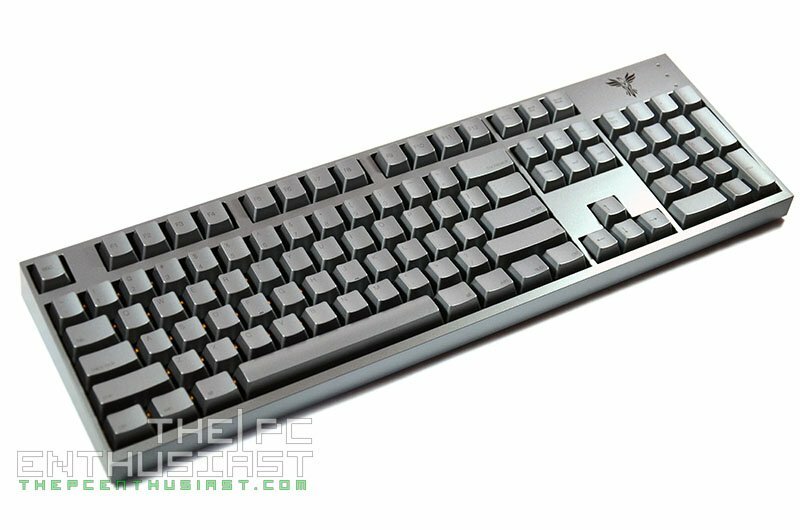 I wouldn’t say that the Autore is a mechanical gaming keyboard like what Feenix claims it to be. It really lacks even the basic functions that a gaming keyboard has. But it doesn’t mean you can’t use the Autore for gaming. Just like any other keyboard, you can use the Autore for gaming but there are no special function keys. It’s just plain WASD and the other keys you usually use on an FPS game. Heck you can’t even disable the Windows key when in gaming, so you might want to avoid hitting the Windows key. Now for a keyboard that doesn’t come with any other special feature, you might find the asking price a little bit high (or really high). If you are looking for a mechanical gaming keyboard, you can get a Corsair Vengeance K70, a Razer BlackWidow Elite, or a Roccat Ryos MK Pro for a much lower price. 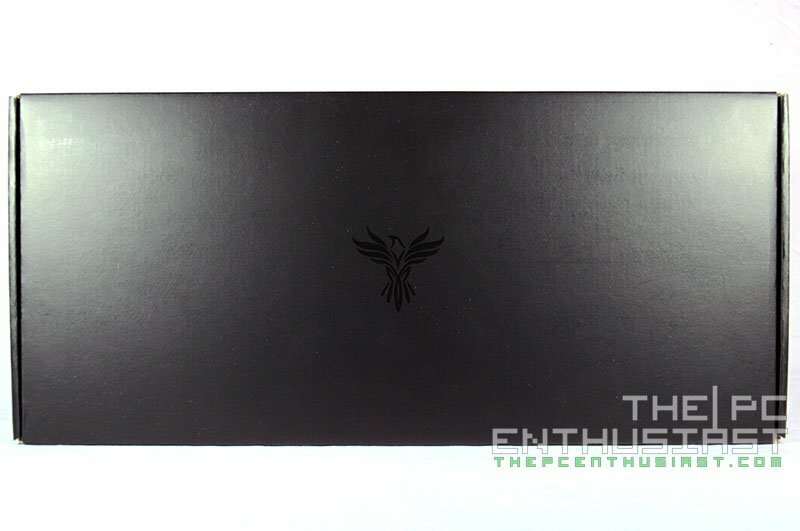 But if you are looking for a straight forward and well-built mechanical keyboard, with unique look and premium feel, and you have the money to spend, then the Feenix Autore might be the one for you. The Autore seems to be targeting a really specific niche. 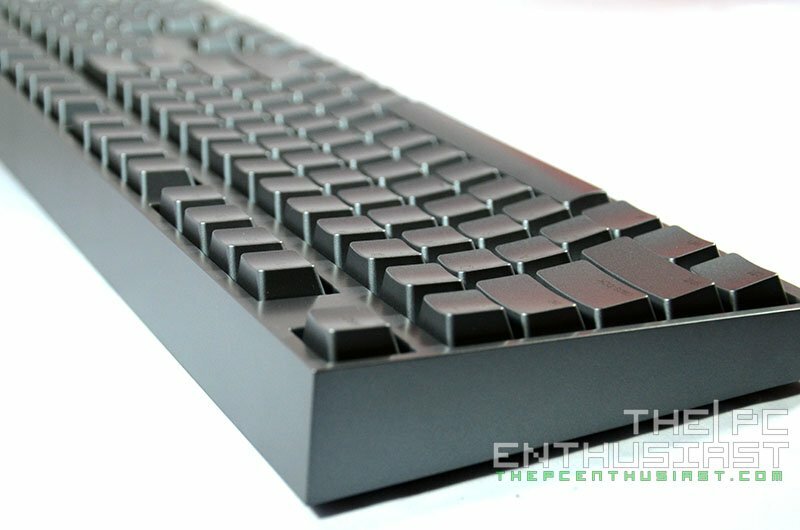 If you are in the market looking for a unique and elegant looking mechanical keyboard, then your search might be over. It doesn’t offer any bells and whistles like most mechanical gaming keyboard, but it offers uniqueness, simplicity and elegance. And by the way, this is not the most expensive mechanical keyboard I’ve seen. There are others with a much higher asking price but looks pretty much like an ordinary keyboard.